Maharashtra Polytechnic admission is under as Maharashtra State Board of Technical Education (MSBTE). MSBTE is an autonomous Body under the Maharashtra Government. And the Directorate of Technical Education, Maharashtra governs this examination. 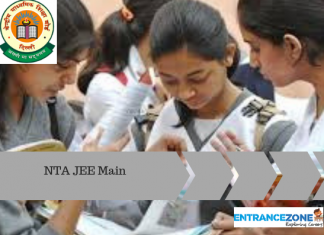 Maharashtra Polytechnic 2019 is an examination conducted in Maharashtra State for the admissions to various first and second-year diploma courses. Candidates can opt for diploma courses after 10th Class. Following are some important details about the examination. These dates have not been confirmed yet. We have provided a tentative schedule so that aspirants can get an idea of the examination schedule. Candidates applying must be Indian Citizens. The minimum age required for the candidates to apply is 14 years. 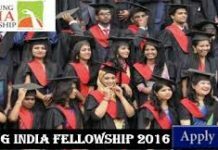 Candidates must have completed class 10th examination from a government recognized board. the qualifying examination requires a minimum 35% score. Candidates must have passed class 10th with Maths, Science, and English as their compulsory subjects. Candidates can visit the official website. 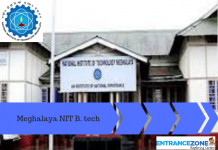 Click on MAH Polytechnic 2019 Examination. Fill in all the necessary details asked for. Submit the application fee for the Maharashtra Polytechnic Examination 2019. Get a printout in hand of the application form for future use. The application fee payment mode can be Debit/Credit Card, NEFT, e-challan. 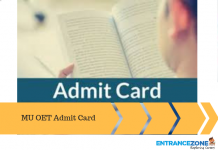 E-admit card will be published on the official website. 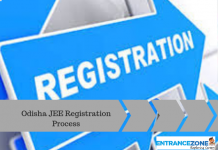 The admit card will consist of the Name of the candidate, Roll no., venue, date of examination, and other important instructions. It is mandatory to carry the admit card to the examination hall. Online counselling will take place in the mid of July 2019. Qualified candidates can take part in the online counselling. Seat allocation will take place on the basis of the rank in the entrance examination. For more information stay tuned to EntranceZone. maharashtra polytechnic online form 2017, maharashtra polytechnic syllabus, maharashtra polytechnic 2019, mah polytechnic 2019, polytechnic form 2019 date, government polytechnic maharashtra admission, maharashtra polytechnic entrance exam 2017, up polytechnic online form 2019. Very informative post. nice content in easy language. i am really impressed. best site i have ever seen regarding polytechnic guide. thank you and keep writing.